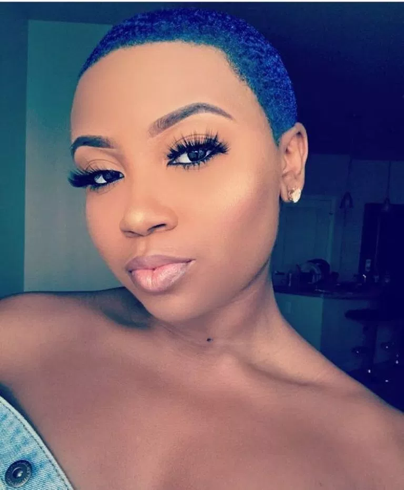 2019’s hair colour trends see Blue Black hair dye ranking at the top of the charts. So why not say goodbye to the Monday blues and hello to Inecto’s Blue Black hues? Not only will this gorgeous colour complement your creative edge, but it will also bring out your inner “colour girl”. What is a “colour girl” you ask? She’s bold. She’s vibrant. She’s fierce. She’s original. Think you’ve got all that and more? Then you should be entering our #InectoColourGirl competition. We’re looking for 3 women to represent the Inecto brand. Part of the prize is an incredible photo shoot in Dubai. Yes, Dubai! Head over to our Instagram page to find out more about the competition, how to enter and the different personas we’re looking for. For now, though, let’s focus on the personality traits that make up our #InectoColourGirl. “Be a girl with a mind, a woman with attitude and a lady with class.” – Unknown. She’s got the right kinda attitude, her hair colour is on point and she’s always up for a positive change. Here’s a quick breakdown of the qualities we’re looking for in the #InectoColourGirl search. The first step to being bold is choosing a hair colour dye that says “I am not afraid of anything!”. Our Inecto hair colours are suitable for all women, from all walks of life. Not ready to dive into too much colour just yet? Then Inecto Blue Black hair dye is the perfect entry into a world of bold colour. We’re buzzing over this look. Our Blue Black hair colour offers a flattering yet subtle change to any natural black hair colour. This gives off the perfect midnight blue effect. So you don’t have to go all the way but you’ll definitely still stand out. Make a statement by styling your Blue Black hair dye colour with a sleek relaxed hair-do. The result? That “yass queen” effect. Picture this: A woman with sleek dark blue hair walks confidently into a party. Everyone turns to stare. Now that’s the type of sauce that an #InectoColourGirl gives off everywhere she goes. 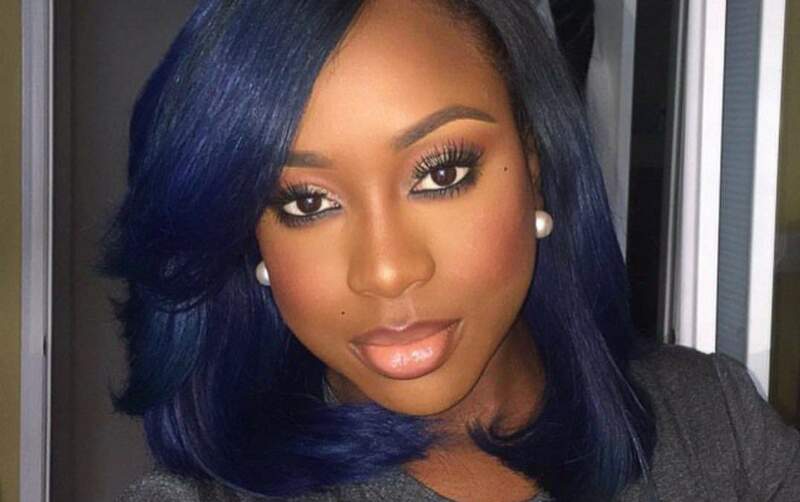 Not to mention, a Blue Black hue is a sure colour that’ll leave your melanin popping. 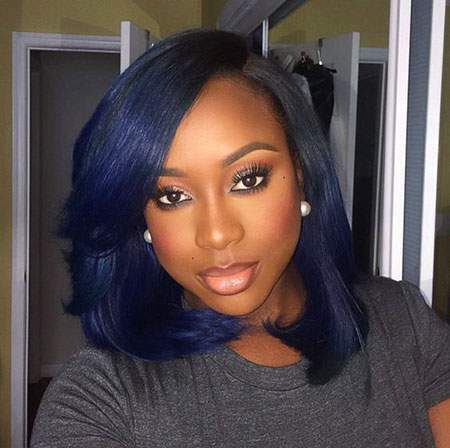 Blue Black is the perfect alternative to a simple boring black hair colour. Because the #InectoColourGirl is anything but that. Deep blue hues to keep you on trend in 2019. All women are on a journey to discover who they are, what their unique style is and how they can radiate the ultimate confidence. One of the many qualities that make up the #InectoColourGirl is her ability to be fierce. This fire is fueled through her hair colour choices. Whether it’s subtle or bold, she always brings the heat. 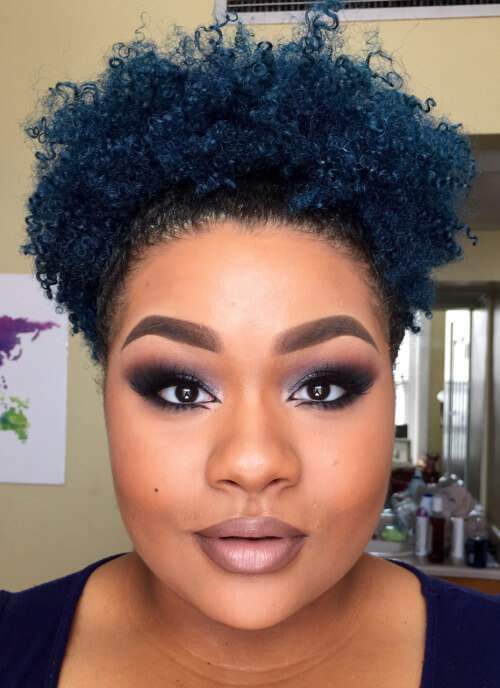 This Blue Black ‘fro gets an instant upgrade with Inecto hair dye colour. Let’s not only upgrade our hair game but discover more about ourselves. Grow, and always be up for a challenge. Win a trip to Dubai and use it as an opportunity to discover all these colourful qualities about yourself. Discover your realness with deep blue hues. We encourage all our Inecto girls to be real. To be authentic. So why not choose Inecto Blue Black? And rock it with nothing else but originally. 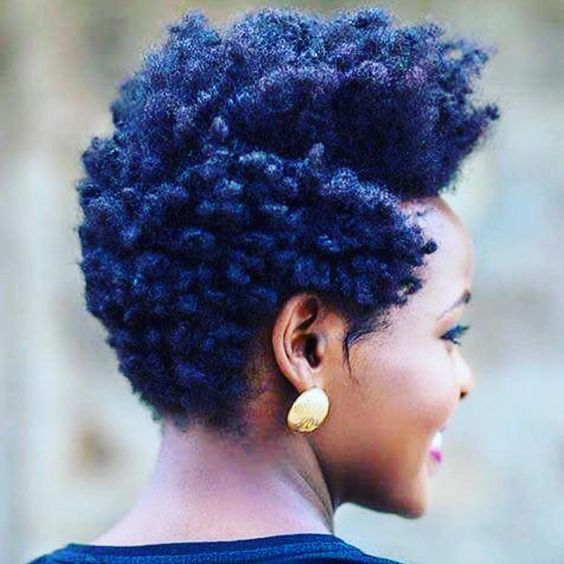 Get the LIKES rolling on Insta by adding a fresh edge to your natural afro. I mean, what’s not to love about it? It’s at the top of our list. Make your coils pop with Inecto Blue Black hair dye colour. Look, feel and colour like an #InectoColourGirl. Don’t miss out on the unique opportunity of discovering your colourful qualities in beautiful Dubai. There’s a colour girl in us all, and Inecto is here to help you unleash that. It’s time to grow your passions and live your life in full colour. For more information on this exciting competition, head over to our social media platforms and be sure not to miss out on all the colour. How will you styling your Inecto Blue Black hair colour in 2019?